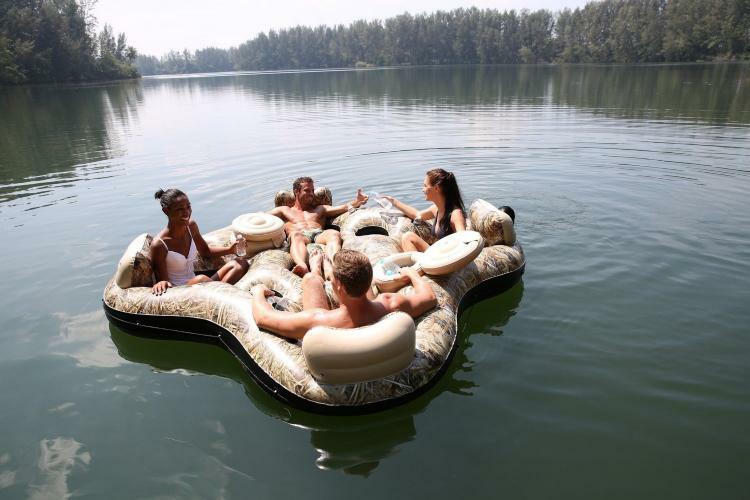 Want to float around in a lake but don't feel like being seen by everyone? 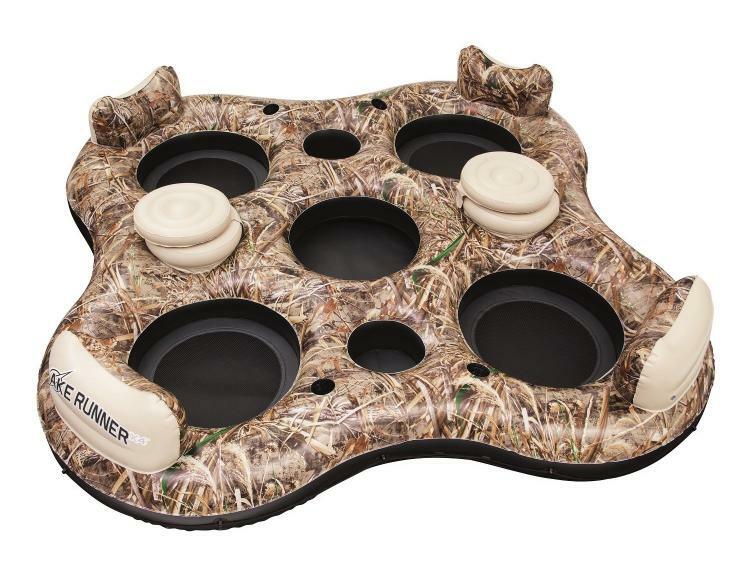 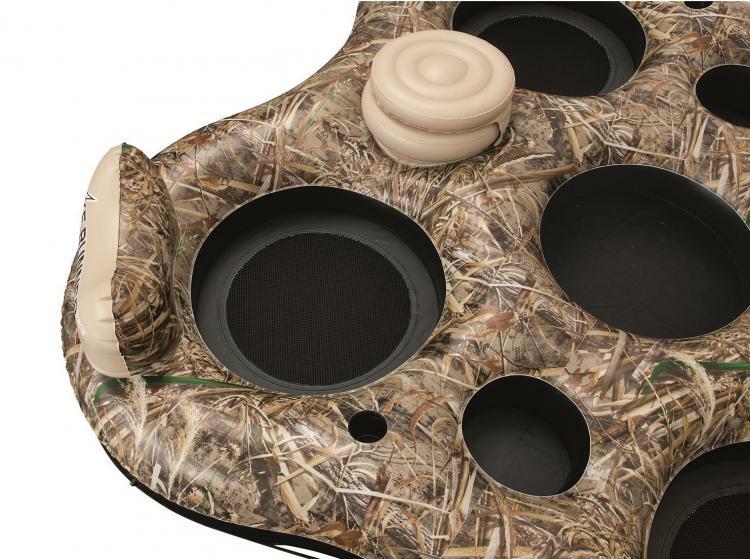 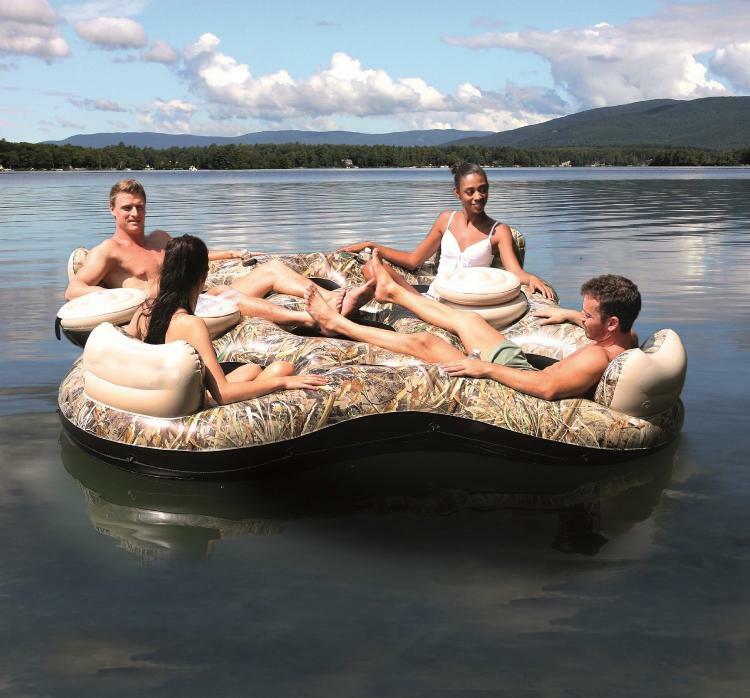 This camouflage lake float will surely do the trick. 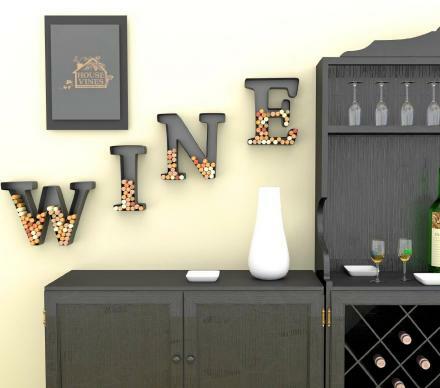 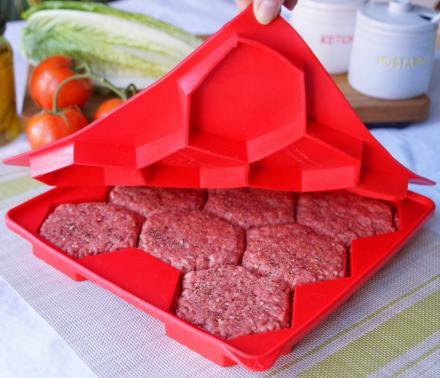 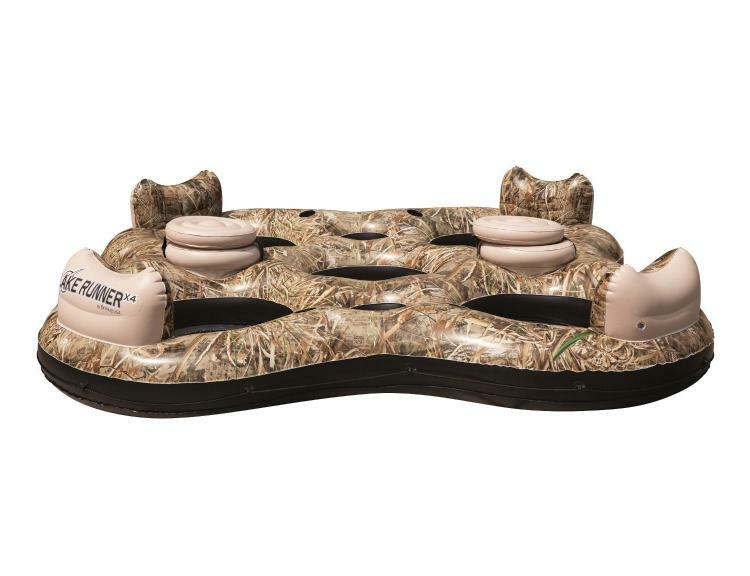 Able to secretly hold up to 4 people while you lounge, have a few cocktails, and maybe shoot down a few geese with the shotgun your brought onbaord while you relax and have good conversation with friends. 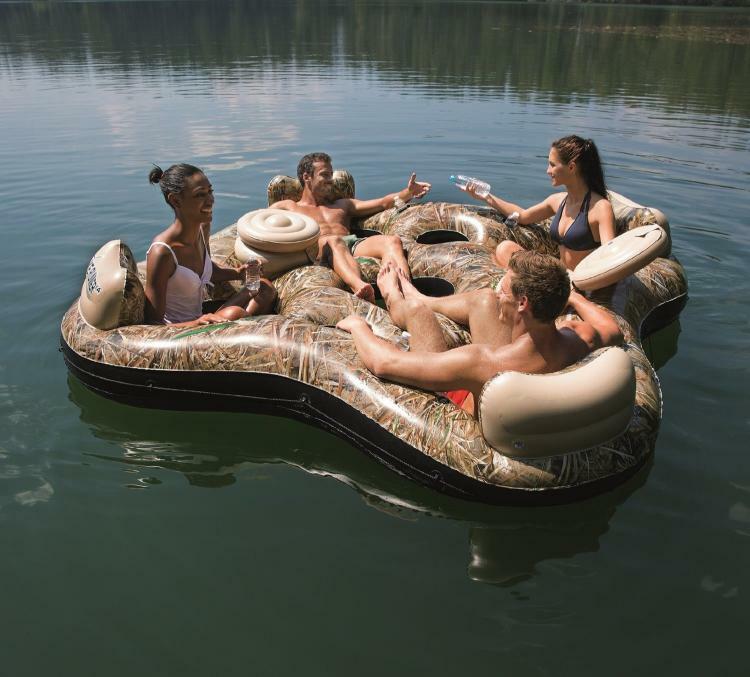 Unlike other pool floats that are extremely bright colored and able to be seen miles away, this camouflage lake float allows you to sneak up on your prey without anyone being the wiser. 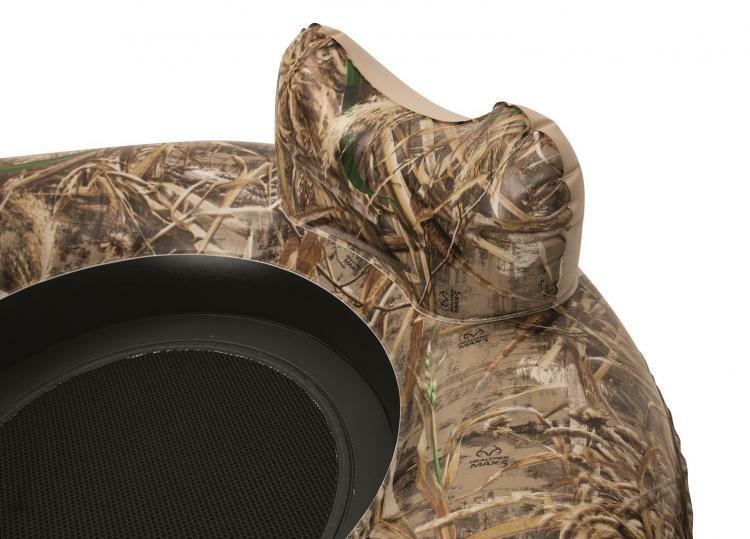 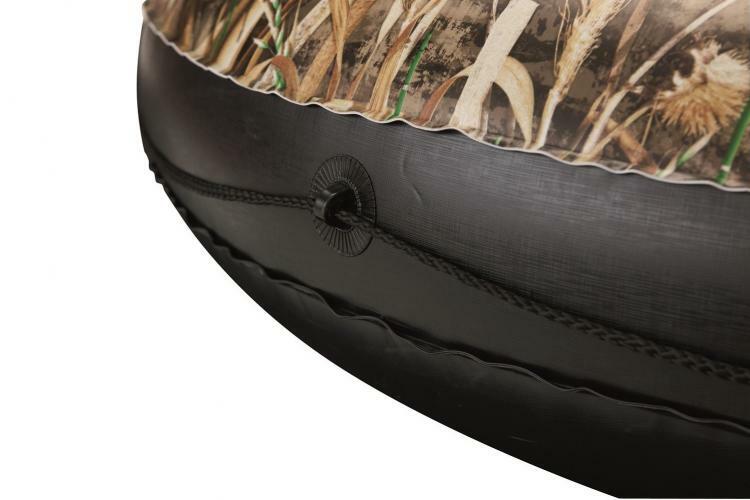 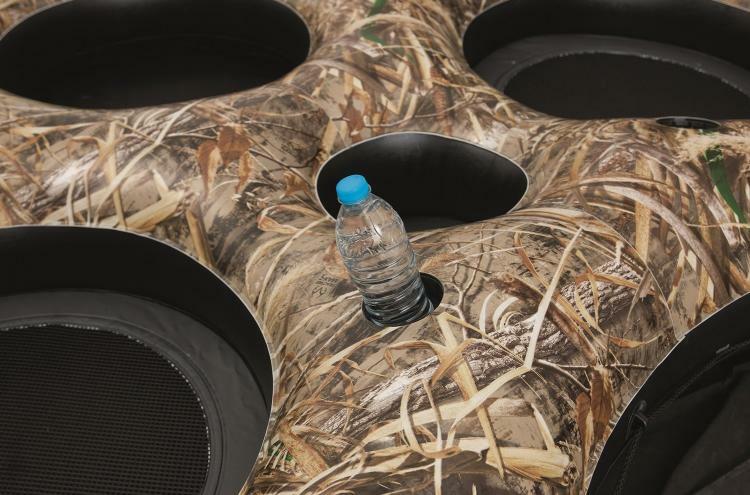 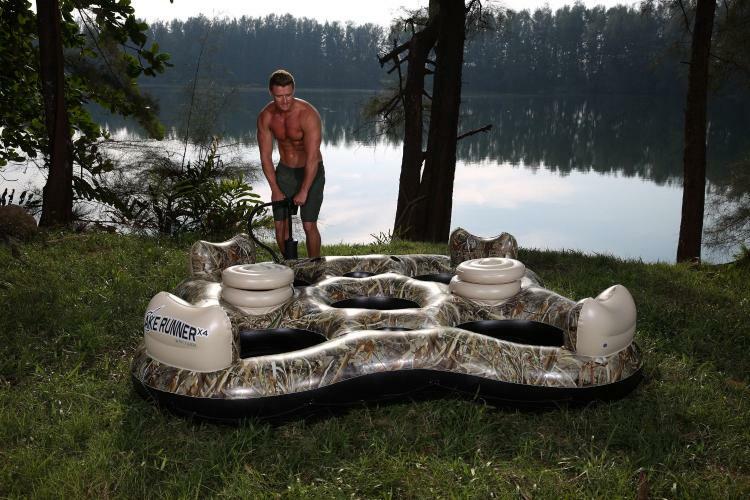 The camo lake float uses Realtree photo-realistic graphics, so if you were to stick this in the woods or somewhere near shore, you'd be pretty much invisible to the naked eye. 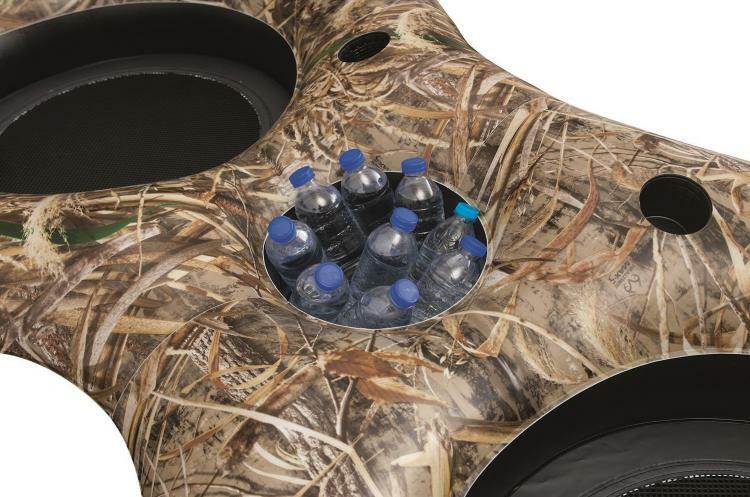 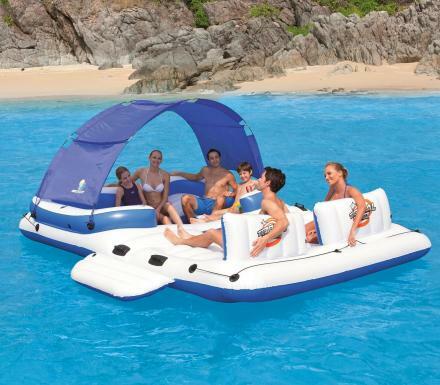 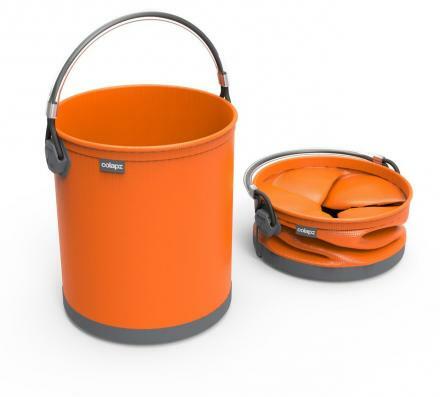 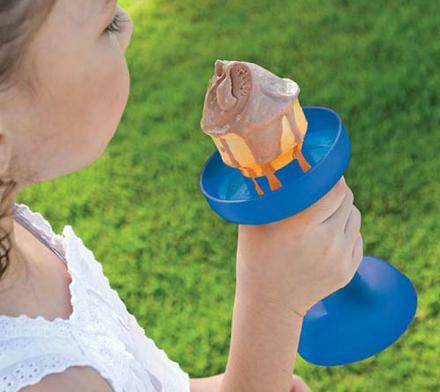 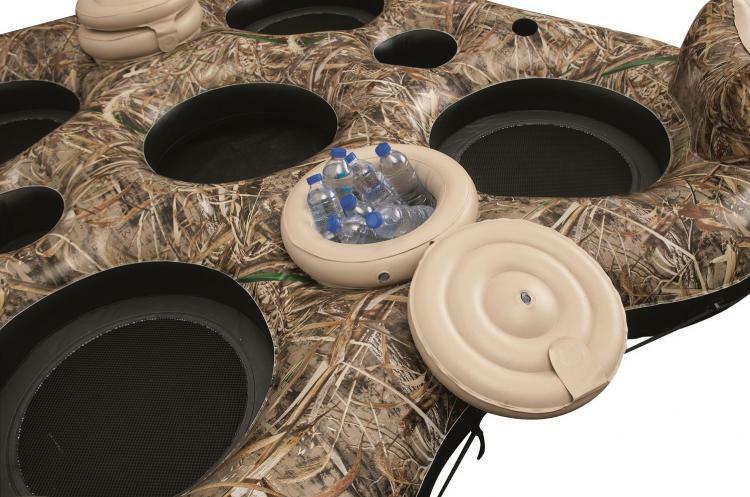 The lake floater features four comfortable seats with backrest cushions, cool mesh bottoms that let the water flow through, 4 cup holders, and two built-in coolers to keep many drinks near-by for consuming. 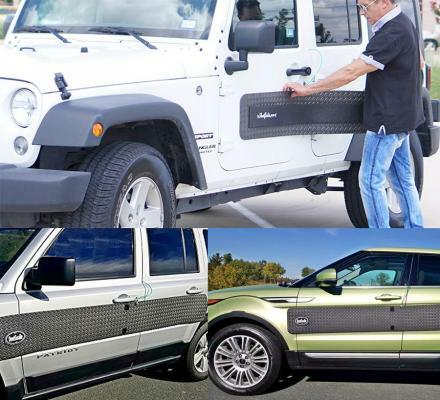 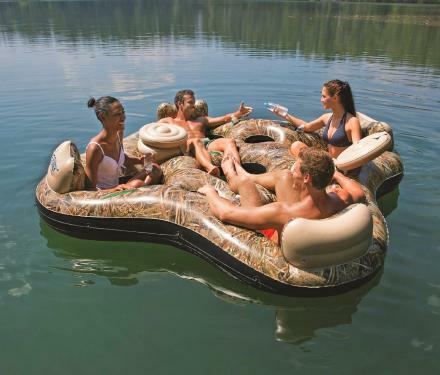 The camouflage 4-person lake floater is a perfect gift for hunters or outdoorsy people, works great for lakes, rivers, and even pools, has a grab-rope that wraps all the way around the float for easy mounting wherever you are, is made from durable, high-gauge PVC material, and measures 7.9 feet long x 7.9 feet wide x 1.6 feet tall.